Oil changes are important, and so are wheel alignments and timing belt replacements. 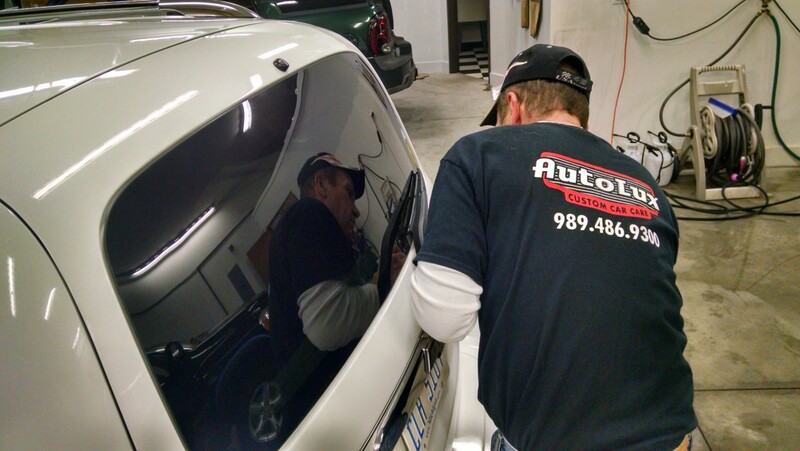 When it comes to the cosmetic upkeep like auto details, most people are willing to let those things slide and save a little time and money. While you may be saving a few bucks now, avoiding auto details or washes may be setting you up for an expensive trip to a Midland body shop or lowering the resale value of your vehicle. While getting your car washed or detailed in Midland is important, special attention should still be taken when washing it or choosing your detail shop as you can actually do more harm than good! When you wash your auto or have it detailed, your wash mitt collects contaminates on the surface of the vehicle. These contaminates are then transferred into the wash bucket you are using. These contaminates are then picked back up by your wash mitt, every time it goes into the bucket. Furthermore, running your automobile through an automatic auto wash can also cause micro scratches each time you travel through. Not only are the auto wash curtains collecting dirt from the vehicle in front of you, and scratching your car or truck as you go through, they are leaving pieces of fiber wedged into the crevices where you hood and grill meet damaging the edges of your hood and even chipping the paint. What’s the solution for this? Bring your auto to AutoLux in Midland for a hand wash or a complete detail with a weekly or monthly maintenance schedule! Besides making your car or truck look pretty sharp, regular washes and waxes are important to keeping your vehicle’s body healthy. Waxing the vehicle isn’t just for Dad when he’s bored on a Sunday. It’s a very important part of the process. Skipping it is like not using toothpaste when you brush, but we’ll get to that in a bit. First let’s talk about why those exterior details are so important. Your auto’s body picks up a lot of dust and grime while driving. Anyone who drives a dark vehicle can tell you that. All of that dirt and grime slowly chips away at your vehicle’s paint, exposing the sheet metal beneath. Winter is especially rough on your vehicle’s exterior. Though salt is great at melting the ice on the road, those same properties make quick work of your exterior, especially in Midland, Michigan.